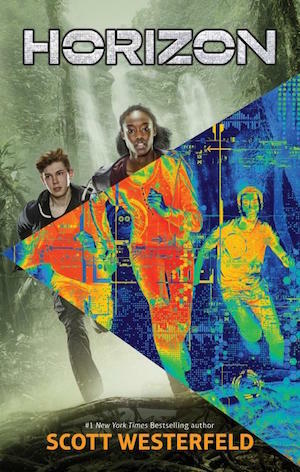 At Emerald City Comic Con I had the most amazing opportunity to interview Scott Westerfeld a well known author of young adult science-fiction novels. 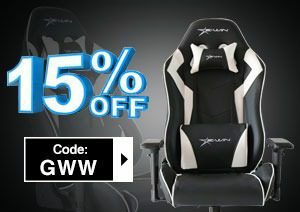 GWW: Thank you for taking the time to speak with me today. 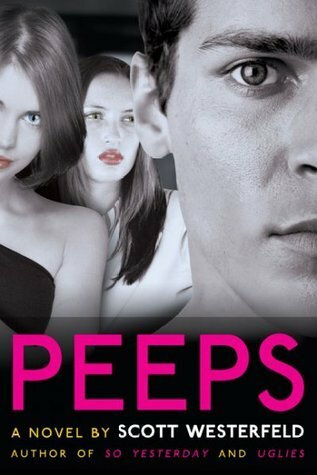 When I was in middle school and high school I read your Uglies, Pretties, Specials series. 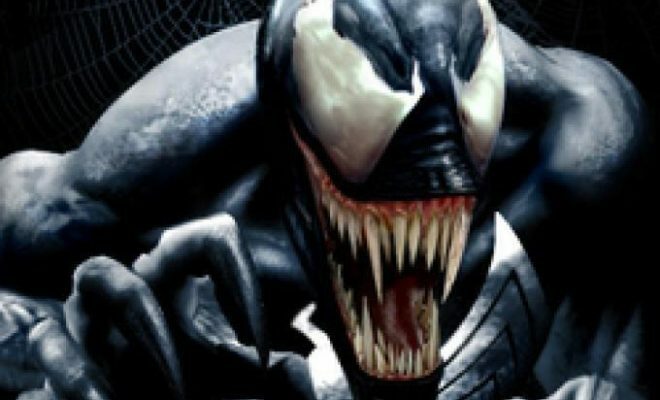 I always thought it would be great as a movie series as well, did you ever have thoughts of it becoming a film? Westerfeld: Yeah, it was optioned for about 10 years. So it was optioned for a long time. You know, I’m not 100% sure that the ideology of Hollywood when it comes to beauty and the ideology of Uglies was on par enough for it ever to be a film. I think it would be better as a TV show, but I have the rights back to it now and maybe I’ll do something with it in the future. 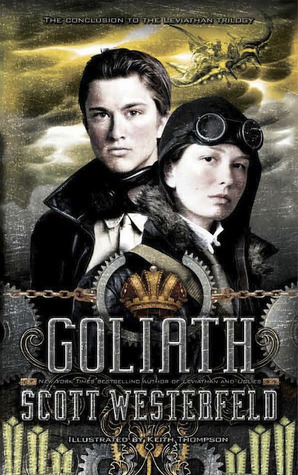 GWW: Have any of your other novels had the possibility of becoming films? Westerfeld: Oh yeah. So Yesterday has been optioned, Afterworlds has been optioned and is very close to being a film. Leviathan is out there right now doing meetings. 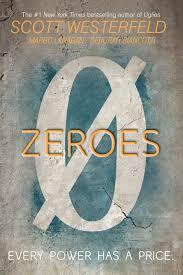 Zeros has a script at SONY for a TV show on MTV. Spill Zone has people interested, because it’s pretty visual already. 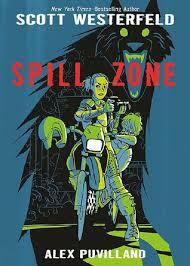 GWW: So, Spill Zone has been the first full graphic novel you have worked on. What was different about the process between writing a novel compared to creating a graphic novel? 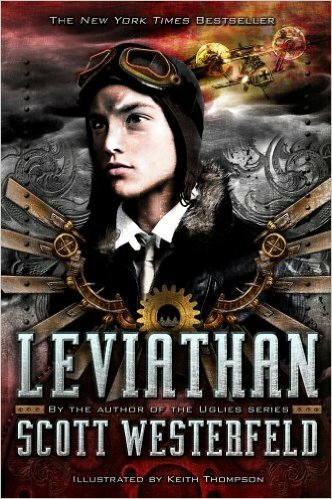 Westerfeld: It was interesting because I did a bit of a transition with an illustrated series which was Leviathan. Part of that experience was learning how visual story telling works. I did an illustration at the beginning of every chapter. So, I would do a scene in a small enclosed place, like a cabin aboard an airship. And then the next scene I would want to be up on top of the airship looking out at a city. So, there would be scale changes; a small intimate space and then a big open space, or a close up and a vista, or dark places compared to light. Thinking if those aspects are not very important when writing a prose novel. You can write an entire prose novel at night and it doesn’t look murky. But if you make a film that is all at night, you’ll feel that lack of contrast. So, having that set of issues with story telling was kind of cool and exciting. That’s why I thought it would be fun to write and work with that directly. GWW: Do you have any favorite characters that you love writing? Westerfeld: Well, in Spill Zone it’s definitely Vespertine, the doll. There’s a friend of mine who is a librarian of a middle school for girls. Part of his job is to talk with the parents through the process of having a middle school aged girl. Because in 6th grade, girls are typically ponies and rainbows and by 8th grade they are kind of like truck drivers. So, I like Lexa and Vespertine. Because Lexa, being 11 or 12 years old, is the rainbows and ponies and Vespertine, her doll, is like the truck driver. So, they are both sides of that transition, and so I really enjoy writing them as a duo. 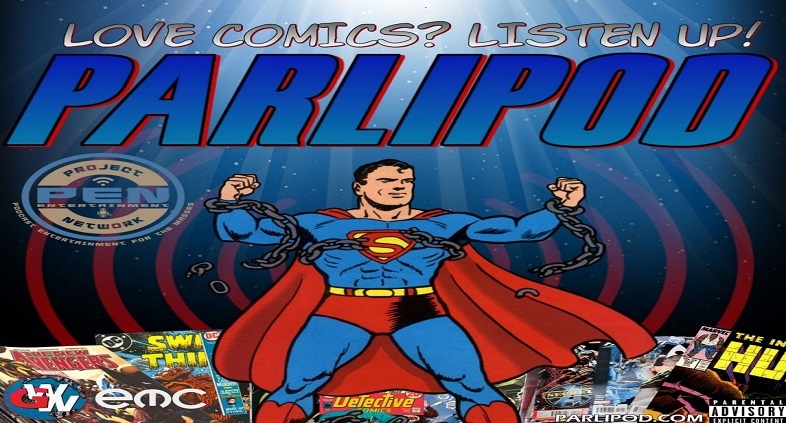 GWW: Have you been to any other Comic Cons? Westerfeld: Yes, I have been to all the San Diego Comic Cons since 2009 or 2010, and a bunch of New York Comic Cons as well. 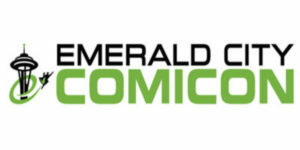 This is my first Emerald City Comic Con though. 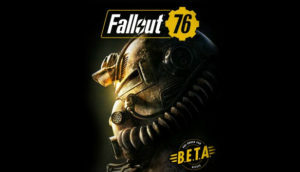 GWW: And are you enjoying it so far? 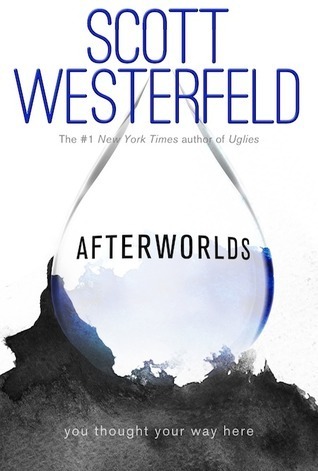 Westerfeld: Its great, it’s really chill. I like how it’s a little more mellow than the other ones. And the audiences, to the panels, are more earnest and a bit more intense. You can tell they are there to take notes. 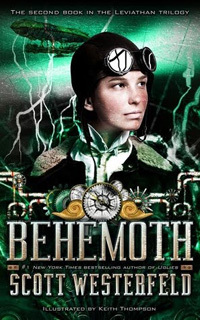 GWW: Have you ever seen anyone cosplay as any characters from your books? Westerfeld: Oh yea, especially from Leviathan, I’ve seen tones of cosplayers from Leviathan. Because it’s illustrated they have more of a visual for them. GWW: Do you have any other hobbies, other than being an amazing writer? Westerfeld: Haha, what is my hobby at the moment? My main thing these days is on the weekend when there is no industrial traffic in New York, I like to explore the warehouses in Brooklyn. Especially the older industrial infrastructure in Red Hook and along the water front, they are really cool. And its pretty empty on the weekends. There are these big open spaces for eighteen-wheelers to turn around. It’s where all the stuff gets shipped in by giant boats. It’s just sort of a weird space to find in New York city that I didn’t know was there and have recently discovered. And it’s fun to bicycle around. GWW: So, where do you draw your inspiration from? Do you like exploring places or do you have a calming place you like to go? 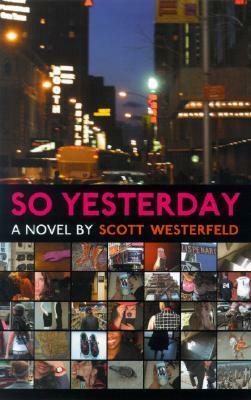 Westerfeld: So, recently I started writing in a club. Like a club where you go and there’s membership fees, there’s a fireplace and someone to being you whisky. And I sit by the fireplace and write. So, rather than having a home office I have a club I go to. It’s very Victorian. There are lots of clubs in New York now days, it’s like a thing now. GWW: I know your getting ready to release the full version of Spill Zone but do you have any other projects that you are working on now? 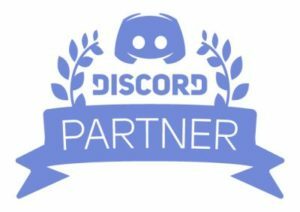 GWW: Thank you so much for taking the time to speak with me today. I have been a big fan for a long time. So, it’s been an honor to interview you. 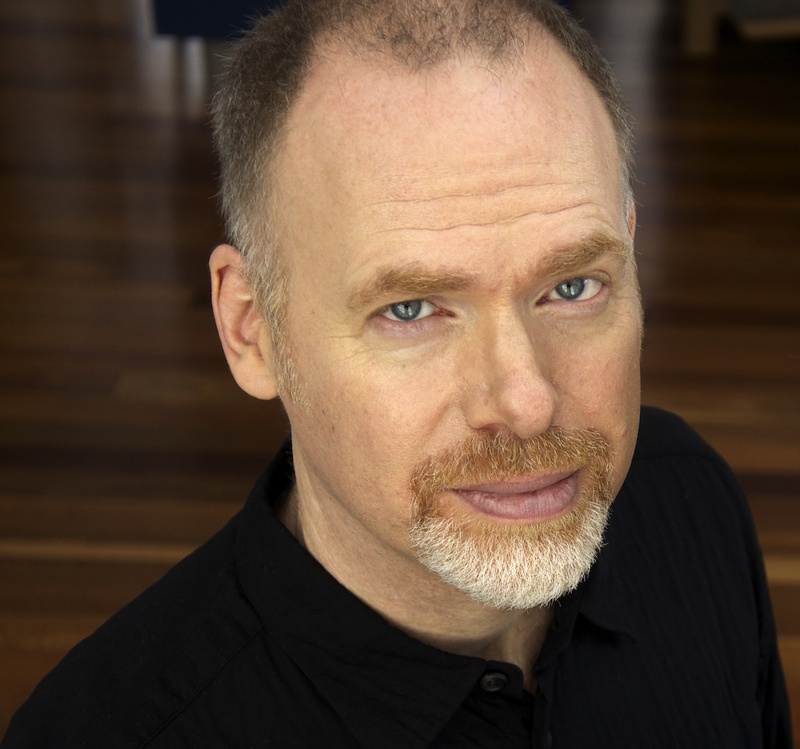 You can find Scott Westerfeld and news on his upcoming events and book releases on his website. You can find a full list of his publications on his website.